Many believe the The New Orleans Saints trip to The Super Bowl was sabotaged because of it. 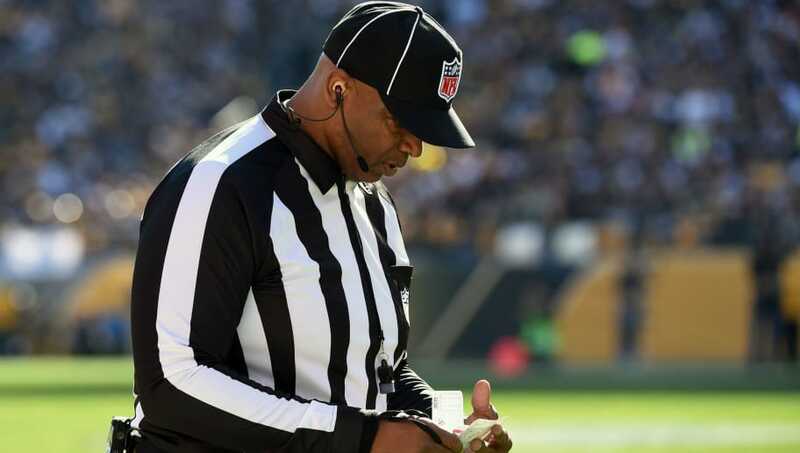 Shortly after the game ened a New Orleans area reporter revealed that one of the referees who officiated the game actually used to play for the Rams!
? ?Phil McKinnely played for the Los Angles Rams in 1981, and of course people edited the his Wikipedia to also he played in 2019. How The NFL overlooked this is beyond me. I mean it’s just too good. I don’t believe in conspiracy theories and I don’t think this had anything to do with anything but I think it’s a great coincidence and always fun to talk about. They have to outlaw having former players ref their former teams games the guy closest to the call Phil McKinney former Rams player ????? Do you agree with the above tweet? Previous article 5 Star Recruit Picks Washington Over Duke, Kentucky And More. Good Decision?